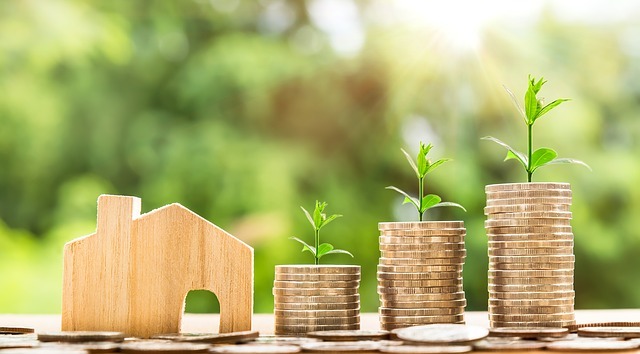 AFX Research offers the banking sector Title Reports for FHA 203K Improvement Loans, HomeStyle Renovation Loans and Home Equity Lines of Credit. AFX proudly differentiates itself from its competition by providing title reports with an industry-best turnaround time. We understand that expedited title research equates to increased interest income, and happier borrowers for our banking clients. Our nationwide coverage includes a turnaround time of less than one business day for this particular product. AFX services banks nationwide, and is able to offer a flat rate; allowing our banking clients to know in advance what the exact cost of the title research will be. Our title research process employs a trusted network of employees and vendors to cover over 3,600 recording venues nationwide.